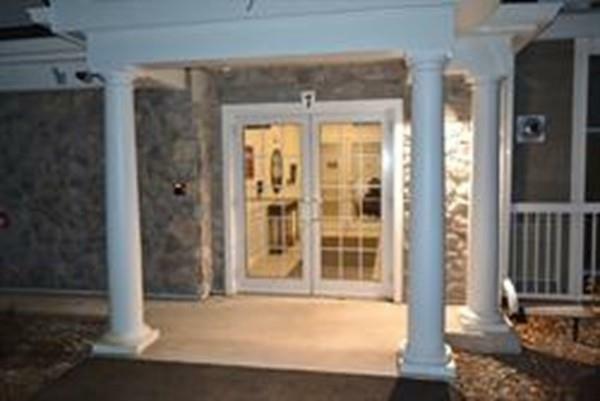 You deserve the best in carefree one level living! 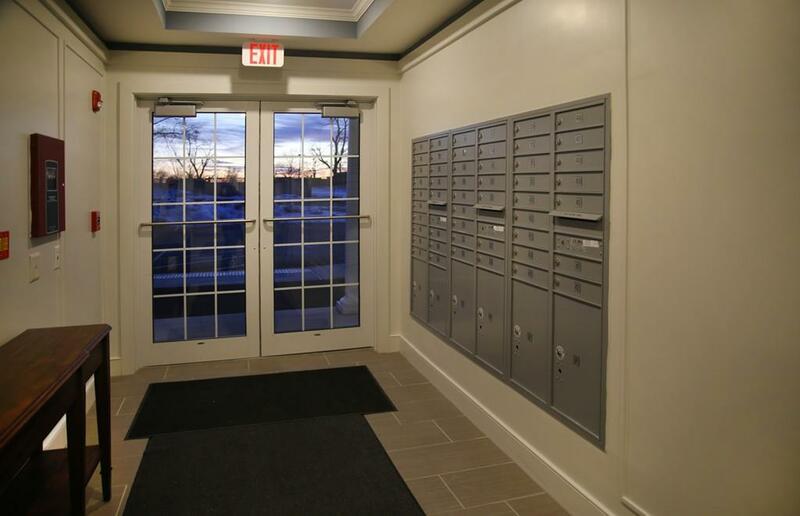 Newly finished New Construction modern secure 4 floor elevator building with underground parking (optional) for Adults 55+ at an Incredible Sudbury value! 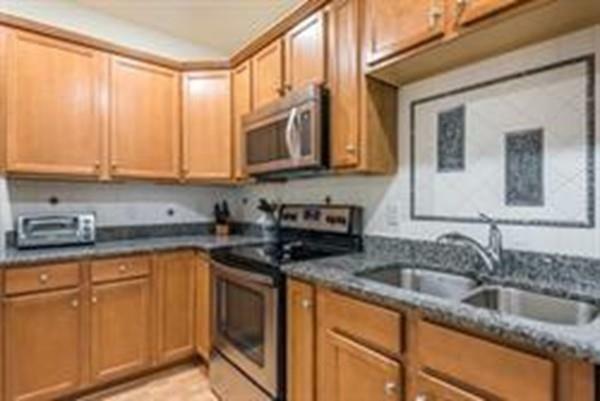 This 3rd floor Greenwood style has a cabinet packed Granite kitchen w/breakfast bar open to large great-room with private balcony, separate den/office, king sized owner bedroom with large walk-in closet, single bath and laundry inc washer & dryer. Beautifully appointed with pre-selected finishes, ready for May/June closing all backed by Pulte Homes 10 year warranty! 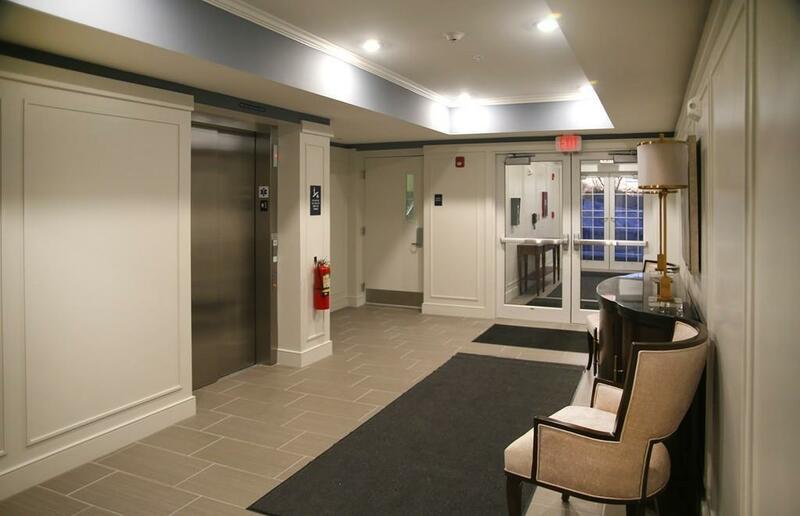 Lobby has mail pods, phone-based intercom, elevator to all floors and garage. Enjoy the open space and walking trails as well as the convenience of new retail shopping only steps away! Listing courtesy of Robert Paglia of Pulte Homes Of New England. Listing provided courtesy of Robert Paglia of Pulte Homes Of New England.